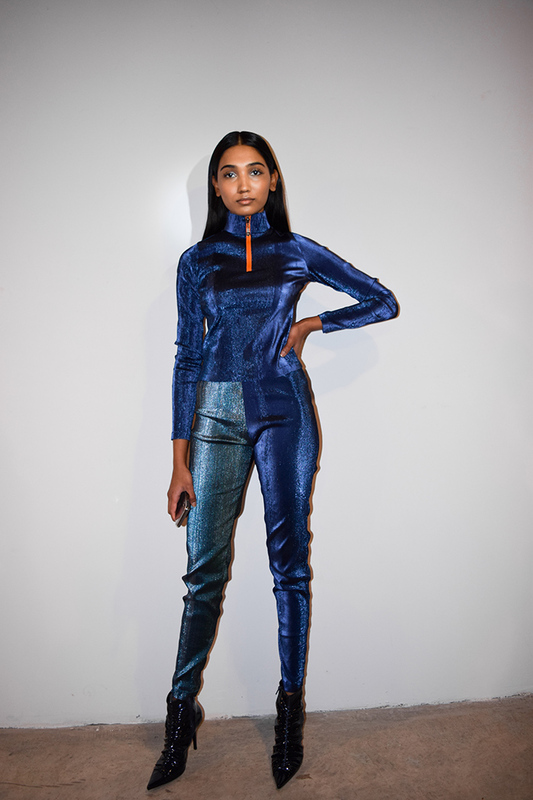 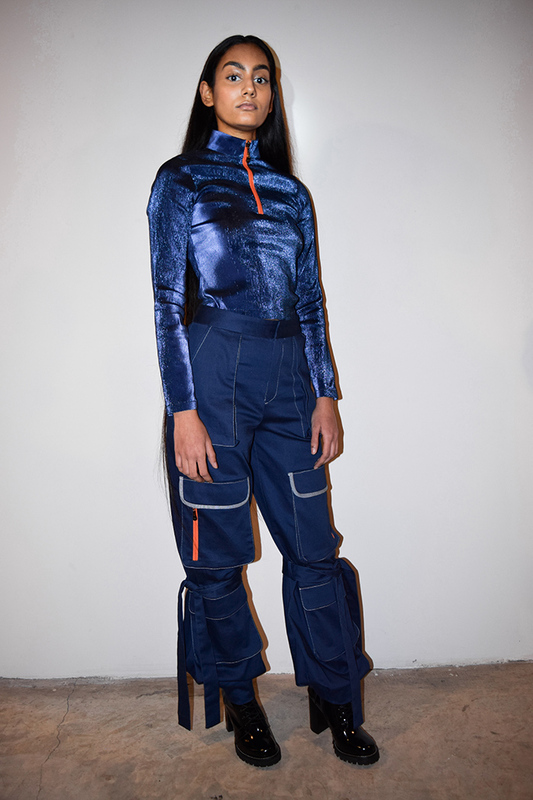 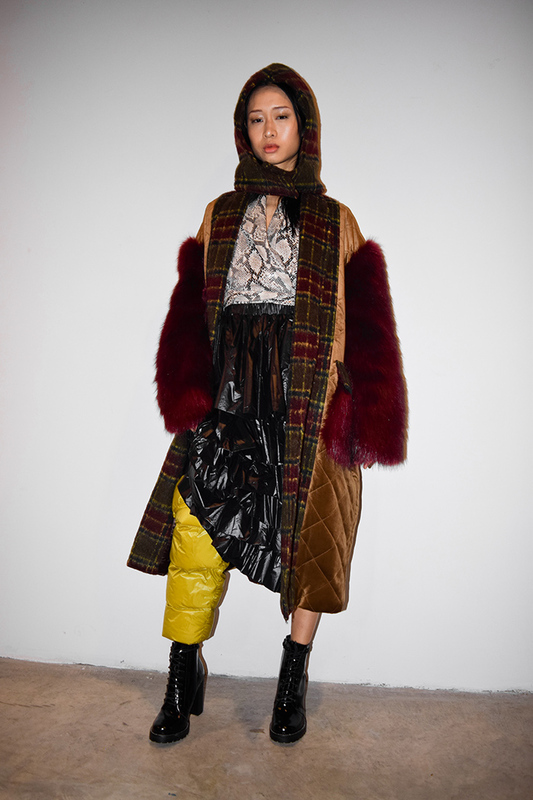 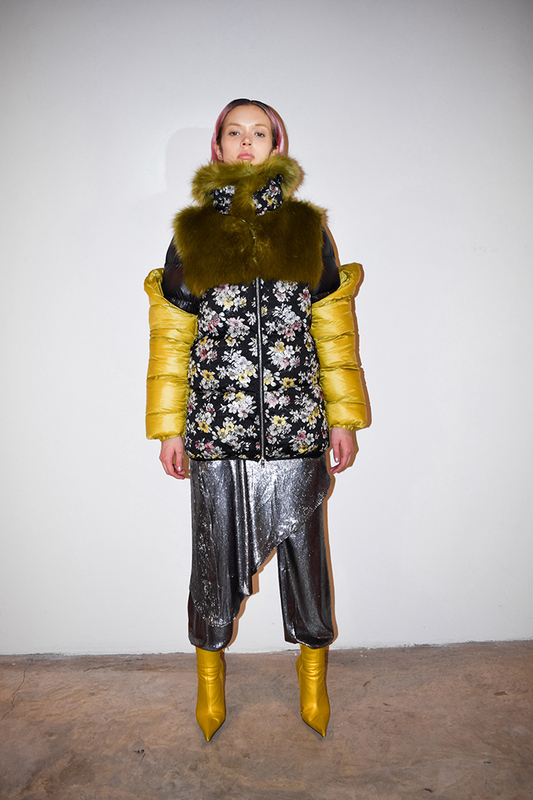 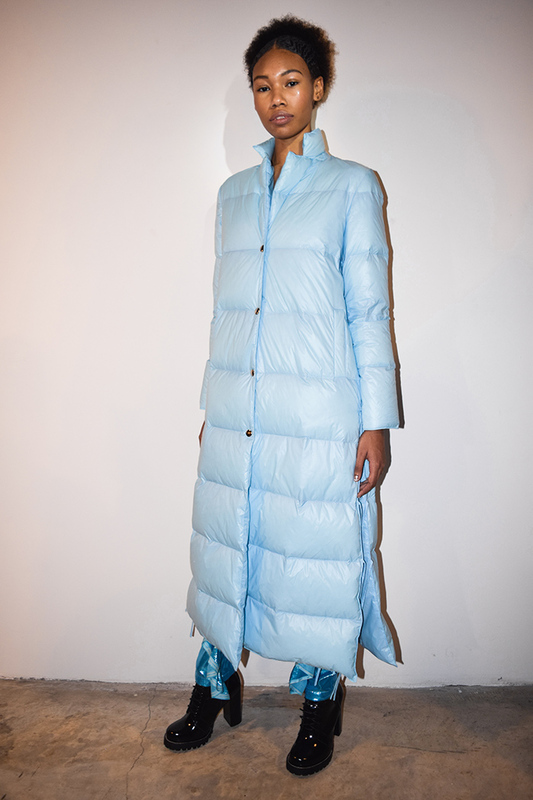 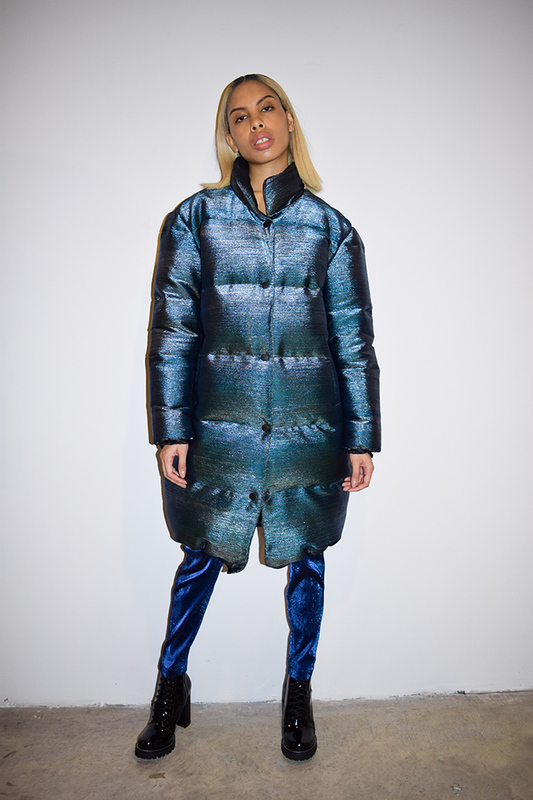 Yesterday, Kim Shui showcased her namesake brand’s collection in New York City, by taking on the extreme. 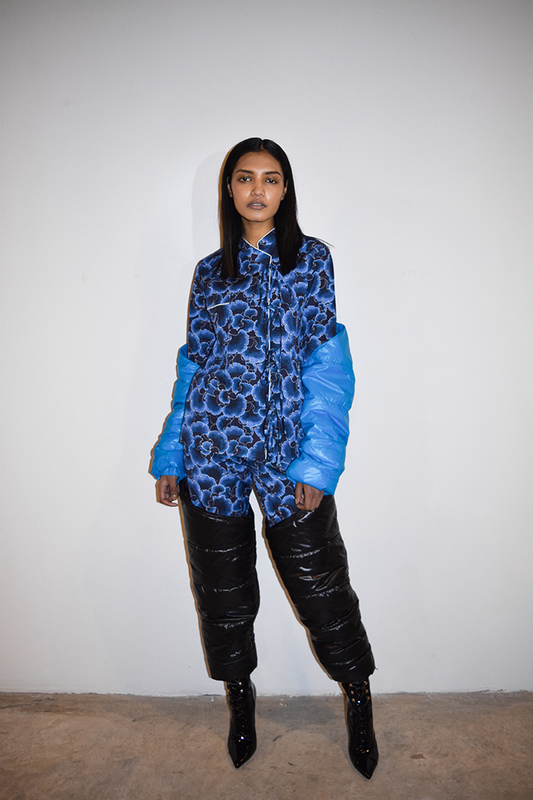 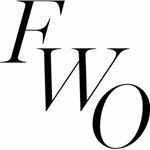 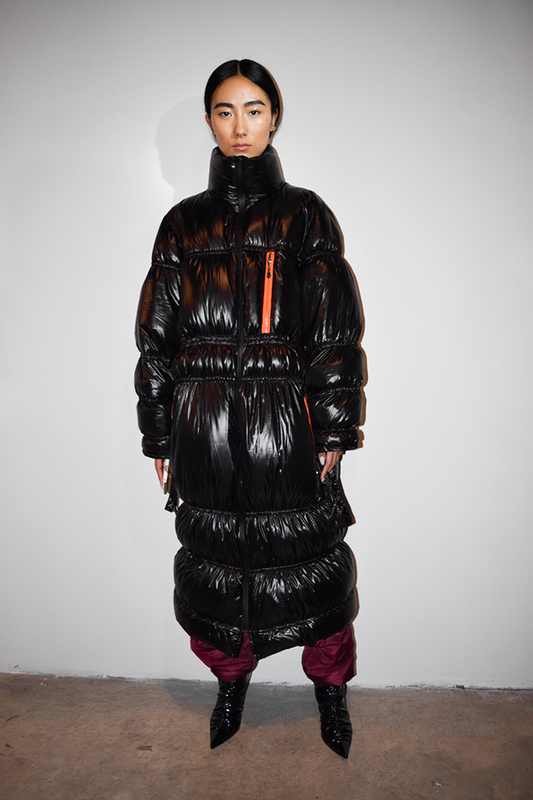 Opening with 25 looks, taking inspiration from extreme sporting gear and active wear, Kim’s Fall/Winter 2018 collection draws on elements needed to survive extreme conditions. 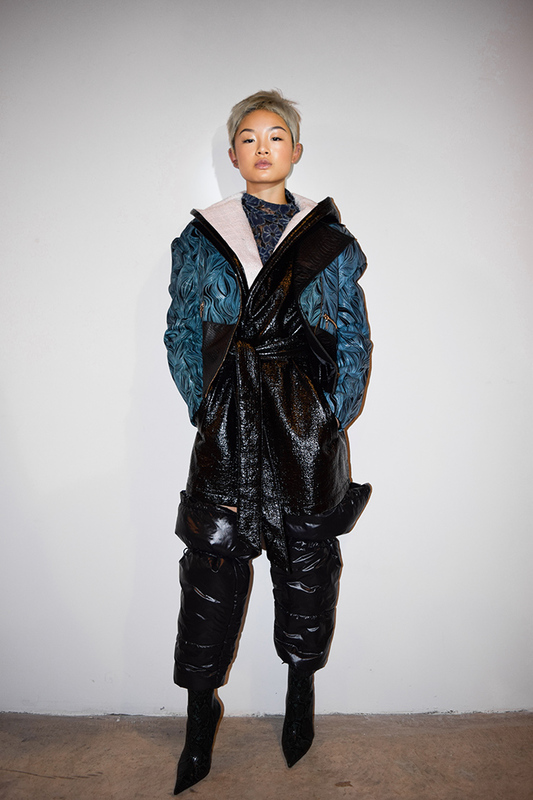 As always, the KS girl redefines the balance between the aesthetically distasteful and tasteful by re-creating and transforming necessary and extreme designs into a new context. 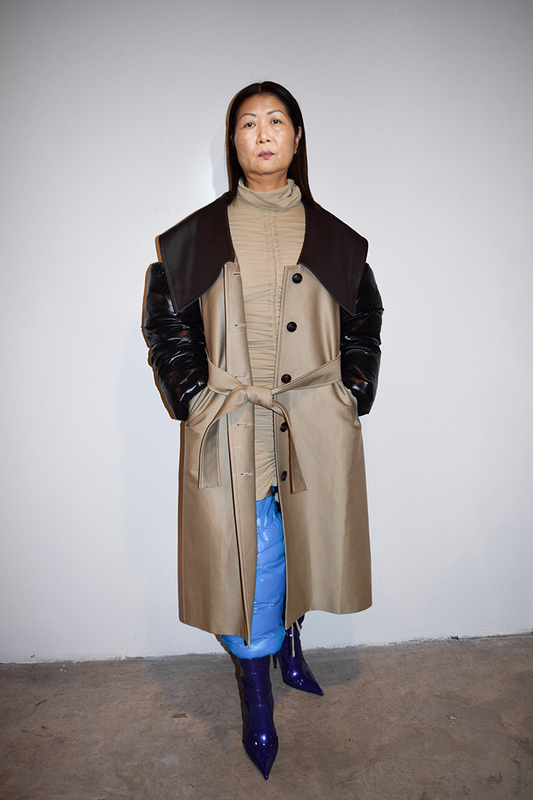 Special Thanks to Dirty Lemon, Metro Look, Jeffrey Campbell.